In order to be successful, a local economy should be based on the resources and strengths of a community. 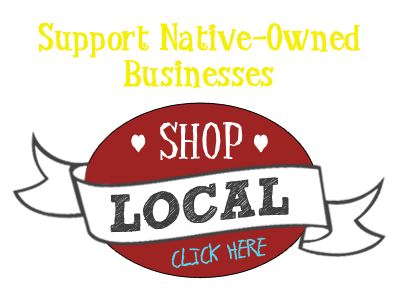 A strong local economy should be diversified and should strategically meet the needs of the community. 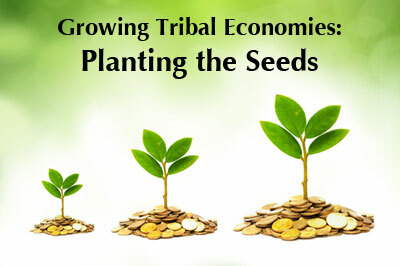 On many reservations, a tribal “economy” is based more on historical events than on the resources and strengths of the community. 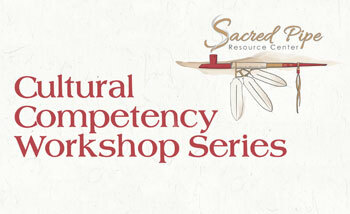 How do we make our own Tribal economy strong, successful, and what our people need? If you’ve ever considered this question, this session is for you. Session presenters will illustrate how communities can use this traditional Tribal knowledge and practice to help grow healthy, flourishing Tribal local economies. Visit the Registration page to sign up and for payment details. We are able to accept payments online!